Synopsis: In King Hu’s masterpiece Legend of the Mountain, a traveling scholar is tasked with translating a Buddhist sutra said to have immense power over the spirits of the afterlife. During his research he loses his way in the mountains, encountering ghostly presences amid a haunting fantasia of color, light and landscape. King Hu rose to prominence in the 1960s and ’70s as a superb director of wuxia films (A Touch of Zen), a popular Chinese action genre of swords, sorcery and chivalrous heroes. 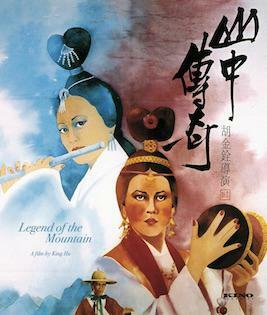 Legend of the Mountain comes from the director’s late period, when his visual artistry was at the height of its powers. The film’s astonishing nature scenes, shot on location in the Korean countryside, are reminiscent of Terrence Malick, while the reflective blend of myth and history is all Hu’s own. Synopsis: In an attempt to brand himself as a serious actor, the smiling swashbuckler Douglas Fairbanks starred in THE HALF-BREED (1916), a Western melodrama written by Anita Loos and directed with flair by Allan Dwan. 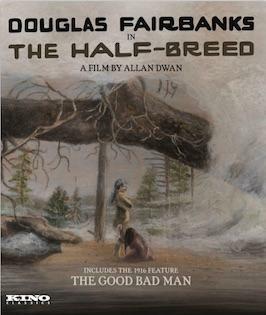 Fairbanks stars as Lo Dorman, who has been ostracized from society because of his mixed ethnicity – his Native American mother was abandoned by his white father. When Lo catches the eye of the rich white debutante Nellie (Jewel Carmen), he becomes a target for the racist Sheriff Dunn (Sam De Grasse), who wants to break them up and take Nellie for his own. This love triangle becomes a quadrangle with the arrival of Teresa (Alma Rubens), who is on the run from the law. Through fire and fury Lo must decide who and what he truly loves. Synopsis: A Code Red Release – Tough cop Giorgio (Luc Merenda, Kidnap Syndicate, Torso) doesn’t like to play by the rules, going as far as gunning down a ruthless criminal in broad daylight. 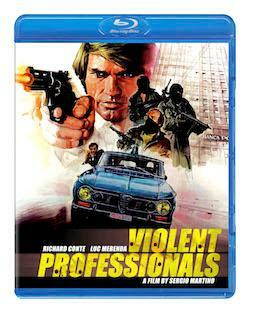 After he’s suspended from the force and his boss is murdered, he goes on a brutal undercover dive into the criminal underworld to expose a criminal organization with no respect for authority. Starring Richard Conte (The Godfather, Cry of the City) with a powerhouse score by the great composers Guido and Maurizio De Angelis (Street Law, The Big Racket), this blistering Italian crime classic blazes onto Blu-ray with every car chase and gunshot more mind-blowing than ever. 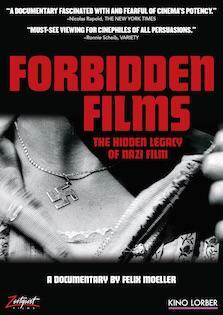 Directed by cult filmmaker Sergio Martino (Hands of Steel, The Great Alligator, Screamers). Synopsis: A Scorpion Release – The terrifying cult classic finally hits you in the face with a stunning new HD restoration! Rachel Foster (Linda Haynes, Rolling Thunder, The Drowning Pool) is a country singer traveling alone through the United States. She resists the advances of lecherous bar owner Mat Tibbs (Aldo Ray, Haunted, The Lucifer Complex), and in her hurry to leave town, she accidentally wrecks her car. Looking for assistance, she finds what appears to be an abandoned house, but after stumbling inside, she discovers that in fact it’s the scene of a grisly multiple homicide. Simply being at the wrong place at the wrong time, she’s railroaded into a women’s correctional facility and finds herself at the mercy of prison psychiatrist Doctor Kline (Geoffrey Lewis, High Plains Drifter, 10 to Midnight) who has insidious intentions up his sleeve. Evidently, it doesn’t take Rachel long to realize that something is greatly amiss, as female inmates inexplicably go missing without a trace. Jackie Coogan (Chaplin’s The Kid) co-stars. 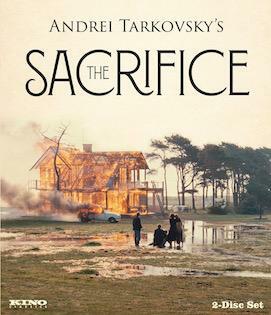 Synopsis: Andrei Tarkovsky’s final masterpiece, The Sacrifice (1986) is a haunting vision of a world threatened with nuclear annihilation. As a wealthy Swedish family celebrates the birthday of their patriarch Alexander (Erland Josephson, Cries and Whispers), news of the outbreak of World War III reaches their remote Baltic island – and the happy mood turns to horror. The family descends into a state of psychological devastation, brilliantly evoked by Tarkovsky’s arresting palette of luminous grays washing over the bleak landscape around their home. The film’s masterful cinematography is by Sven Nykvist, Ingmar Bergman’s longtime collaborator. Made as he was dying of cancer, The Sacrifice is Tarkovsky’s closing artistic testament, a profoundly moving, redemptive tragedy steeped in unforgettable imagery and heart-wrenching emotion. Thirty years after his death, Joseph Beuys still feels like a visionary and is widely considered one of the most influential artists of his generation. Known for his contributions to the Fluxus movement and his work across diverse media – from happening and performance to sculpture, installation, and graphic art – Beuys’ expanded concept of the role of the artist places him in the middle of socially relevant discourses on media, community, and capitalism. 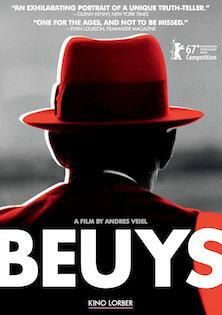 Using previously untapped visual and audio sources, director Andres Veiel has created a one-of-a- kind chronicle: Beuys is not a portrait in the traditional sense, but an intimate and in-depth look at a human being, his art and ideas, and the way they have impacted the world. 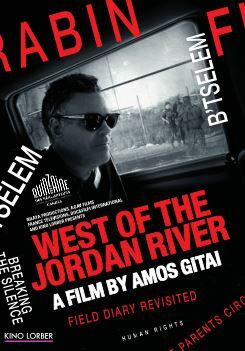 Synopsis: When four masked men violently break into the Danon family home, taking them hostages, the family of four will be shaken to the core and their lives will change forever. 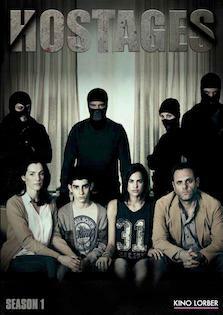 Hostages is a pulse-pounding television series that became a sensation in Israel (and which was remade in the United States). In season one, the kidnappers demand that Yael, the matriarch of the family and a brilliant surgeon, kill the Israeli Prime Minister during a routine surgery. If the Prime Minister does not die, Yael’s family soon will. Desperate to save her family but keep her patient alive, Yael uses her wits to delay the decision until the last possible moment. During this terrifying time in which the kidnappers and hostages are bound together, a tangled web of secrets and lies are revealed. some familiar faces popping up here and there. 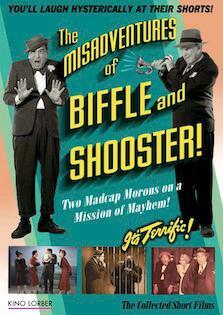 Packed with extras, The Misadventures of Biffle and Shooster brilliantly recreates the era when comedy was actually funny. So relax, everyone: Biffle & Shooster will Make America Laugh Again! Special Features: Hilarious Commentary On All Five Shorts By Filmmaker Michael Schlesinger And Stars Nick Santa Maria And Will Ryan | 1928 Vitaphone Short FIRST THINGS LAST | Spanish Outtake From IMITATION OF WIFE * MAD MAD WORLD outtake | 1962 Interview With The Team | Will Rogers PSA | “Turn Off Your Phone” And Other Bumpers | Deleted Scenes | Alternate Takes and Extended Musical Numbers | Behind the Scenes Footage | Trailers | Plus Nearly One Full Hour of Bloopers and Outtakes!